European paytech firm Worldline has delivered the first UK unattended Valina payment terminal, the world’s first all-in-one Android-based payment terminal for contactless, chip and mag stripe transactions. 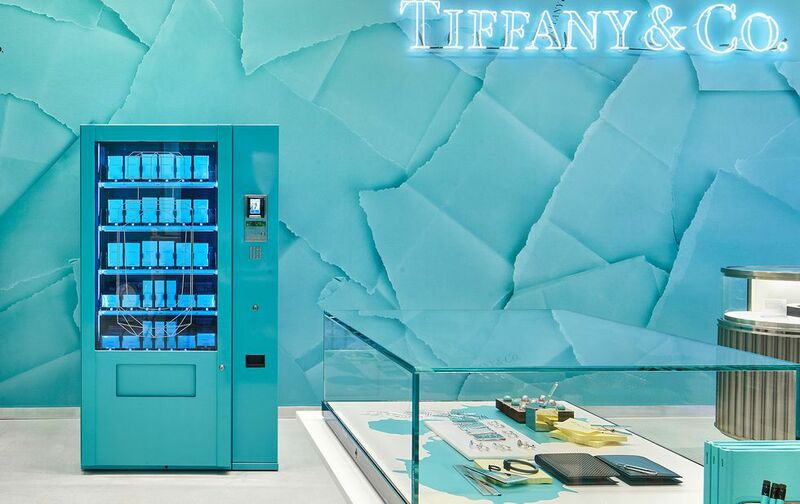 In partnership with K6 Design Group, Jofemar and SV365 Technologies, customers of luxury brand Tiffany & Co can now purchase the Tiffany perfume – via a chip & PIN transaction – from “a luxury vending machine” at the retailer’s new boutique in Covent Garden, London. The new store offers “innovative retail experience”, according to Worldline, “complete with contemporary and unique design features to encourage creative interaction and play”. 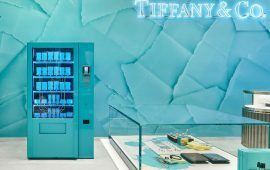 Vincent Roland, MD of Worldline’s merchant services, notes that Tiffany & Co “goes the extra mile for its customers’ experience”. Worldline is a subsidiary of European IT services heavyweight Atos.